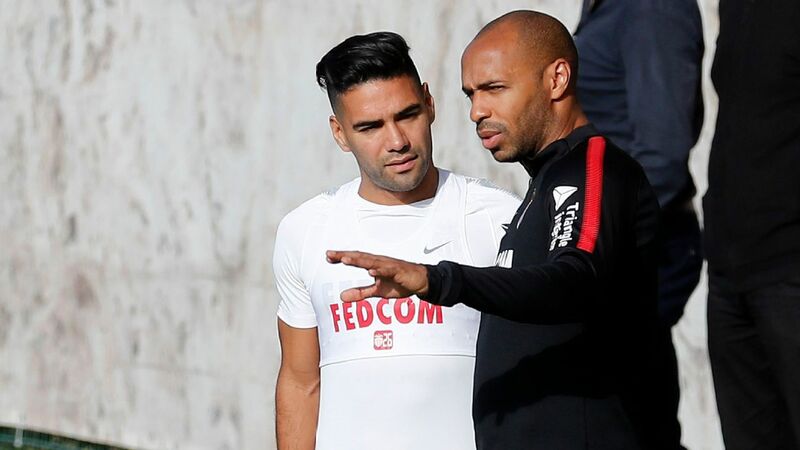 Radamel Falcao is convinced Thierry Henry can still be a great coach. 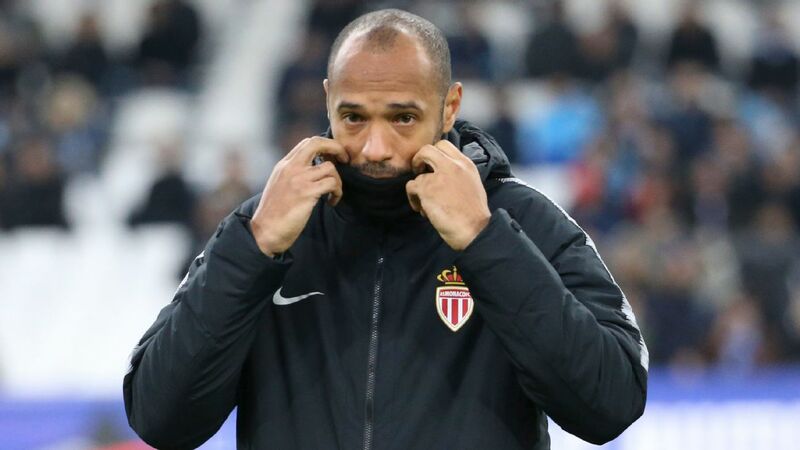 Henry took on his first senior coaching role when he was appointed boss of the Ligue 1 side in October, replacing Leonardo Jardim with the side struggling in the French top-flight's relegation zone. 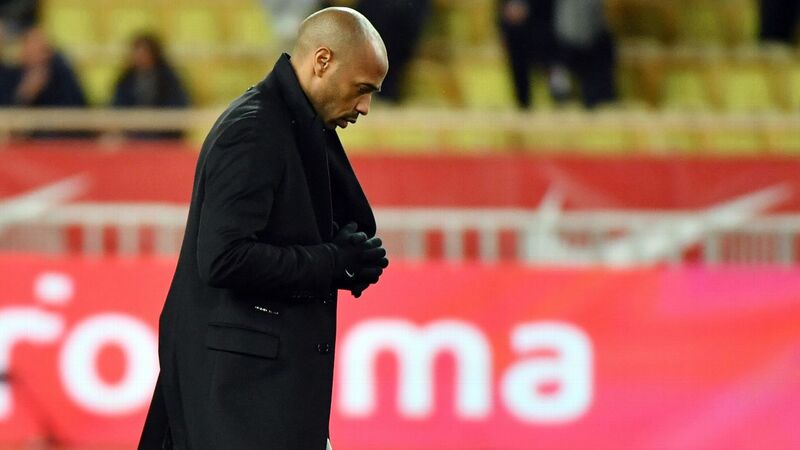 Three months later, Henry was removed and Jardim reinstated with the team still in danger of the drop after just five wins in 19 competitive matches under the ex-Arsenal and Barcelona striker. 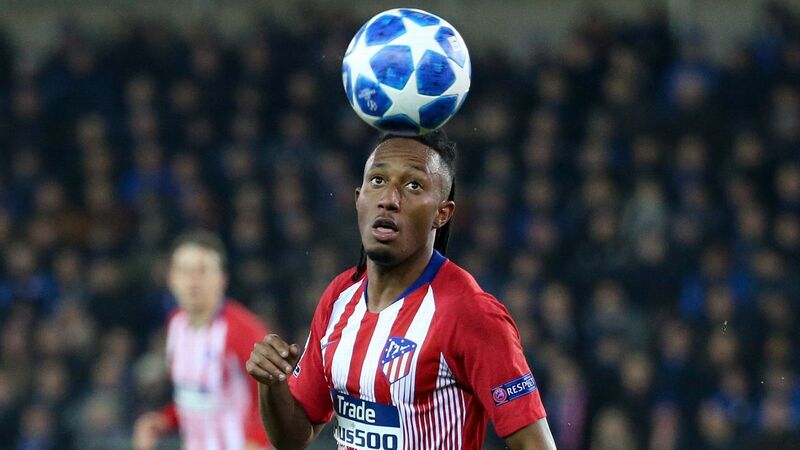 Jardim's return has seen the club unbeaten in six league outings to edge out of danger, and Falcao is convinced Henry will also bounce back and be successful when he has more time in the dugout under his belt. "I think he has good ideas. He reads football well. 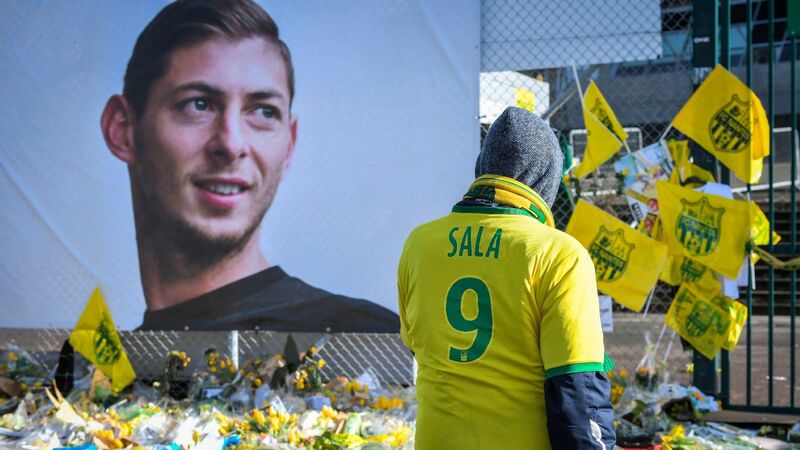 But three months was too little to develop them," said the 33-year-old Colombia international forward. "I don't know what it's like to be a coach, but I think it's like anything: It's better when you have experience and time. Titi came into a difficult context, with a team that had been struggling since the start of the season. There had been a lot of departures, a lot of arrivals. It takes time to get to know each other well. "A team, it's like an orchestra, you can't just improvise it. It takes work, practice and time to be in harmony. If you change four or five players every year, it's more difficult. There were also lots of injuries. I think that we played with the first-choice lineup only once." He added: "Titi [Henry] knows very well the position I play. Where he can contribute is in a specific situation in a match, something that he experienced and that he can pass on. He understands the game. I think he has everything you need to be a great coach."